In February 2018, Penguin launched their new ‘Penguin Women Writers’ series. Featuring four books chosen by the acclaimed authors Penelope Lively and Kamila Shamsie, the series seeks to shine the spotlight on women writers whose work has been hitherto neglected in the UK. To find out more, we spoke to the editor who commissioned the series, Isabel Wall. 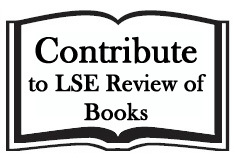 This interview is published as part of a March 2018 endeavour, ‘A Month of Our Own: Amplifying Women’s Voices on LSE Review of Books’. 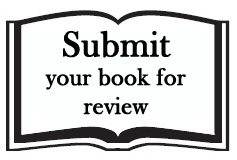 If you would like to contribute to the project in this month or beyond, please contact us at Lsereviewofbooks@lse.ac.uk. 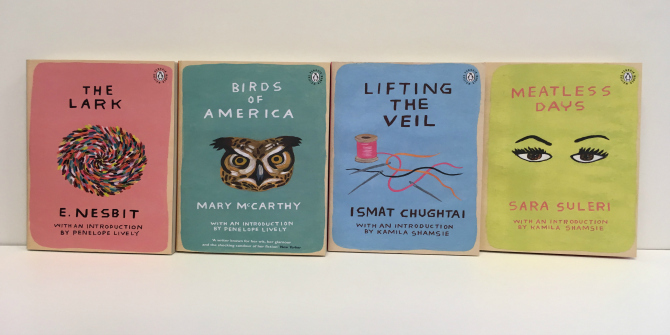 Q: What was the impetus behind the ‘Penguin Women Writers’ series and how did you approach Penelope Lively and Kamila Shamsie to choose the four books? February 2018 marked the centenary of (some) women getting the vote in Britain, and I wanted to celebrate the occasion with a publishing event that would champion books by women writers who had been unfairly neglected. I decided to invite two of our most acclaimed contemporary writers, Penelope Lively and Kamila Shamsie, to choose and introduce two books each. We have published Penelope at Penguin General for many years, so I knew she was someone who regularly supported women’s writing and would bring extensive knowledge and expertise to the series. I was very inspired by Kamila’s piece in the Guardian on making 2018 a year of only publishing women, so she seemed an obvious choice as a passionate advocate for women’s contributions to literature. Both are authors I greatly admire in their own right, and whose endorsement I knew would make a world of difference in attracting new readers to these forgotten gems. Q: Could you introduce the books that make up the series? Were there any set parameters when it came to Penelope and Kamila’s choices, and did you encounter any practical issues in bringing these particular works (back) into print in the UK? 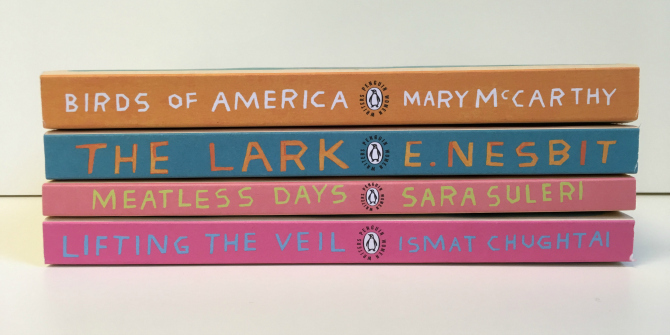 The Penguin Women Writers series brings together a brilliantly diverse collection of books. 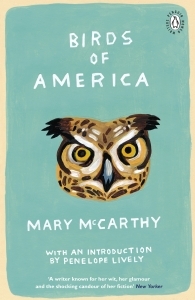 Penelope champions the work of Mary McCarthy, the fiercely intelligent and acerbic American writer and activist, whose novel Birds of America explores political issues as relevant today as when it was first written in 1971, from the threat of war to environmental destruction. It’s also a witty account of the strange and surprising nature of growing up, as her teenage protagonist discovers when he leaves America for a thrilling new life in Paris. Penelope’s second choice is a little known novel for adults by the beloved children’s writer E. Nesbit: The Lark, first published in 1922, is an utterly joyful book about two young girls determined to earn a living of their own after their male guardian gambles away their inheritance. 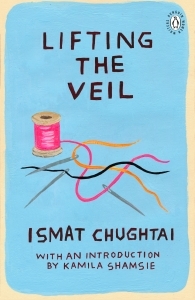 Kamila’s choices introduce readers to writers who are renowned in other parts of the world but barely known here in the UK: Ismat Chughtai and Sara Suleri. Chughtai was India’s most controversial feminist writer who was prosecuted (unsuccessfully) on obscenity charges for daring to write about lesbian love in 1940s India. This is just one of the pieces contained in Lifting the Veil, a wickedly funny collection of short stories and autobiographical fragments that explore female sexuality in a patriarchal world. 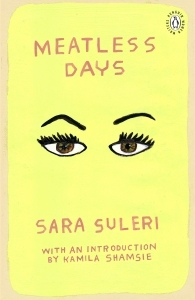 Suleri’s Meatless Days, first published in 1989, is a searing memoir of life in Pakistan; the sudden death of the author’s mother and sister inspire a profound and heartbreaking meditation on love and grief. 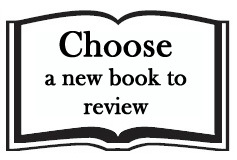 I deliberately gave Penelope and Kamila a very wide remit – to choose two books of any time, place or genre. The only criteria were that they had to be either out of print or out of copyright in the UK, for practical reasons, and happily I was able to acquire rights from the various agents and estates easily once they had both made their choices. Q: The cover art by Martha Rich is very striking. How did you come to approach her to design the covers for the series? I knew that I wanted all four covers to be designed by a single female designer, in keeping with my aim of celebrating women’s creativity. And I wanted a very bold, striking and colourful series look – something that demanded attention. Our art director John Hamilton suggested a variety of possible female designers and showed me their portfolios – I was immediately struck by Martha’s playful and exuberant style. Happily Martha agreed to take on the commission and hand-painted every aspect of all four covers. Q: As you mention, the four books were originally published in different eras, countries and languages. How important was it to have this diversity, and would you like the series to contribute to the rediscovery of ‘lost’ or underappreciated works by other women writers around the world? I’m delighted that the series has such variety – it’s a testament to the extraordinary range of women’s writing that exists, and it challenges our preconceived ideas of, say, what a Muslim woman in 1940s India might be writing about, or how an American woman in the 1970s might portray France or Italy. I’m particularly pleased to have been able to include a work in translation in this series, as it’s increasingly necessary to read works by authors writing from different cultures and perspectives. And I very much hope that the series will inspire others – both publishers and readers – to seek out other books which may have been unfairly neglected for reasons of prejudice or bias. Q: While the most recent of the books was written in 1989, Kamila and Penelope have both spoken of their continued resonance in the contemporary moment. Was it important that these works all feel relevant today, rather than being seen as ‘period pieces’? I didn’t set out to find books that were necessarily relevant to today’s society, but rather ones which modern readers would still find enjoyable and entertaining. 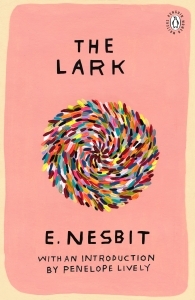 The Lark, for instance, could be called a period piece as it very much focuses on concerns of its day – from the question of women earning their own living to class snobbery – yet it is a book that readers love for its old-fashioned wit and light-hearted charm. Birds of America, though, is remarkable in its portrayal of a teenager troubled by political issues which remain at the forefront of our debates today. And all four authors shared a radical and progressive outlook which feels incredibly relevant to the world we live in now. Q: You mentioned Kamila’s article in the Guardian and the centenary of some women being given the right to vote in the UK as inspirations. 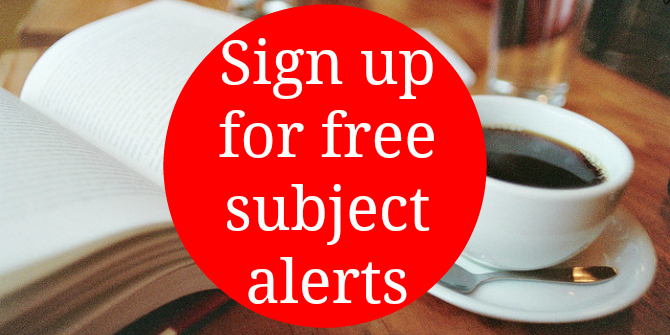 Do you see the series as contributing to debates surrounding gender (and other) imbalances in publishing? Absolutely – I hope not only to bring attention to the four forgotten gems included in the Penguin Women Writers series, but also to contribute to a conversation around broader issues of equal representation for all: from what is included in the canon, to the importance of championing diverse voices. Isabel Wall is an assistant editor at Viking, an imprint of Penguin Random House UK. She graduated from the University of Bristol with a first class degree in French and Italian in 2014. She lives in London. Note: This interview gives the views of the author, and not the position of the LSE Review of Books blog, or of the London School of Economics. 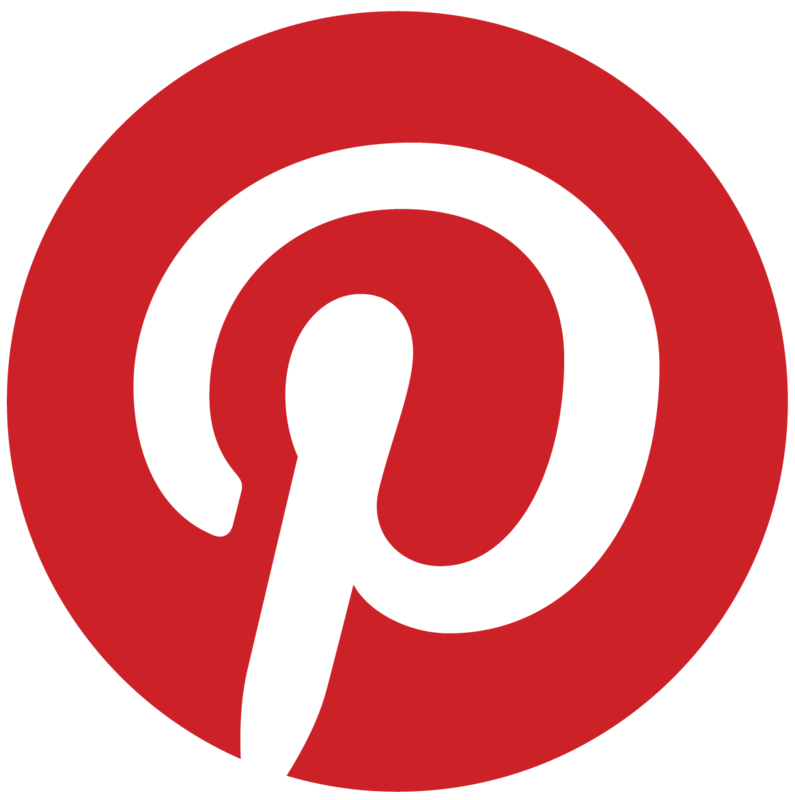 Images are provided courtesy of Penguin and should not be reproduced without the permission of the copyright holder.